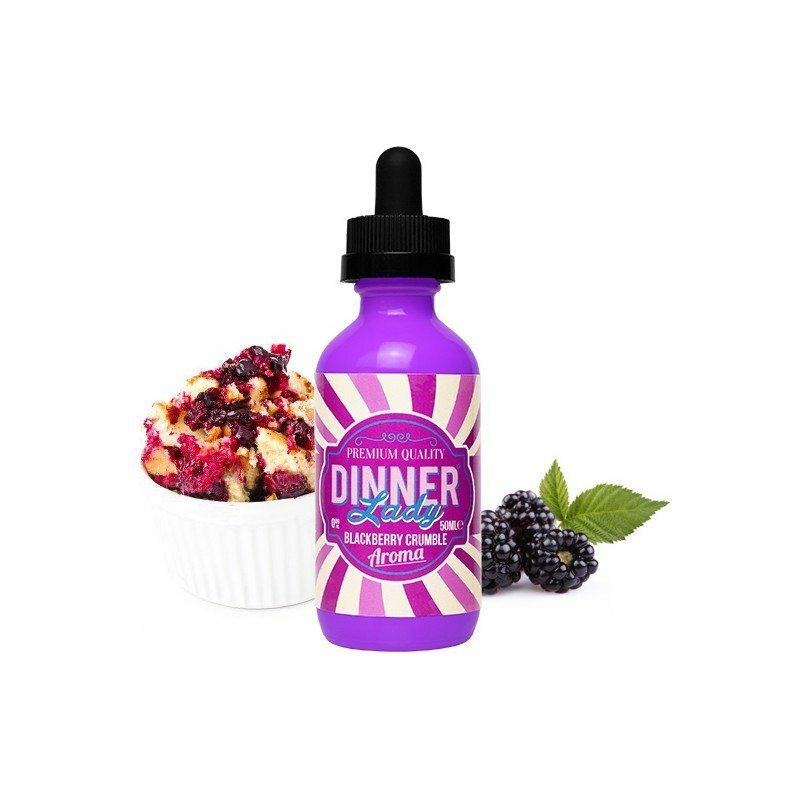 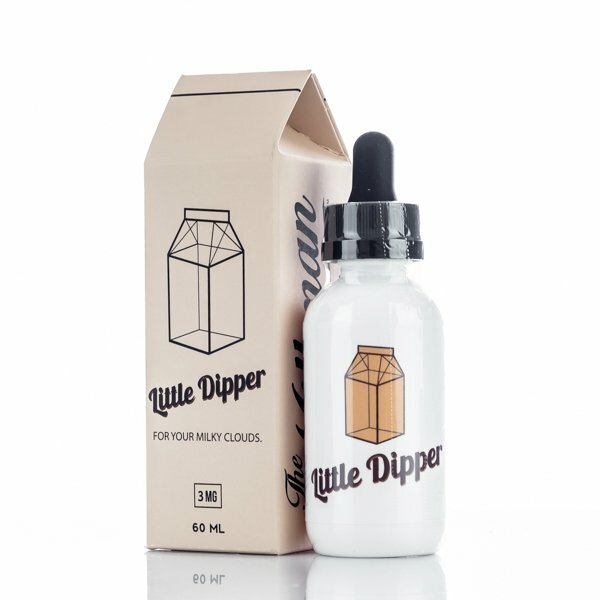 Blackberry Crumble eliquid by Dinner Lady is a distinct dessert blend with a rich, fruity finish. A dark, juicy blackberry taste is countered by a smooth crumble, with hints of butter and savoury notes. 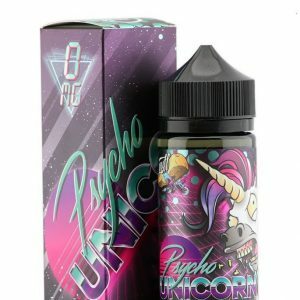 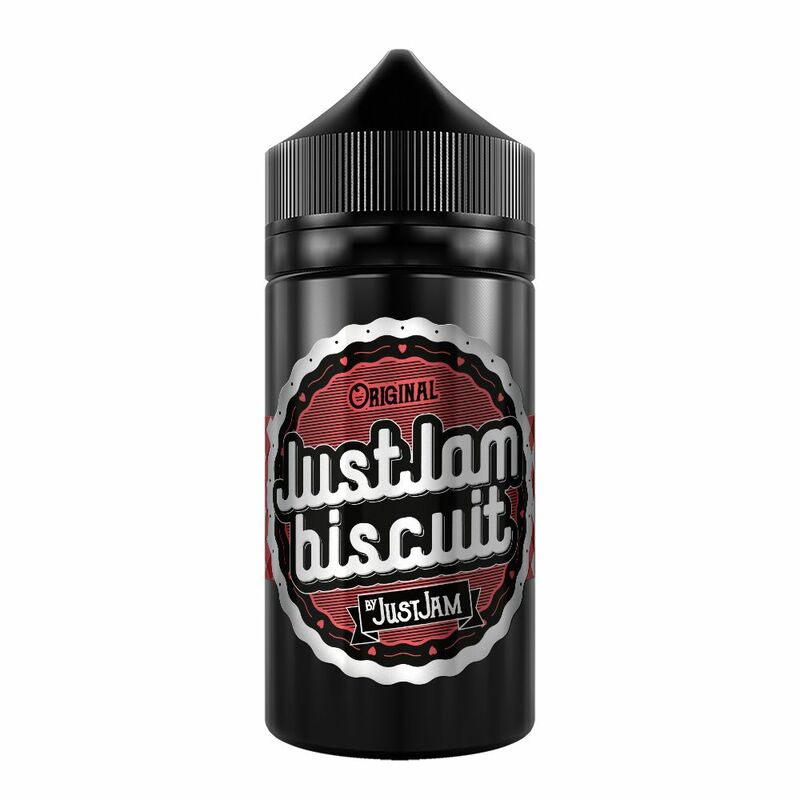 Blackberry Crumble is a high VG eliquid and works best in a sub ohm vape tank.